JONI MITCHELL Hospitalized – Best Wishes! 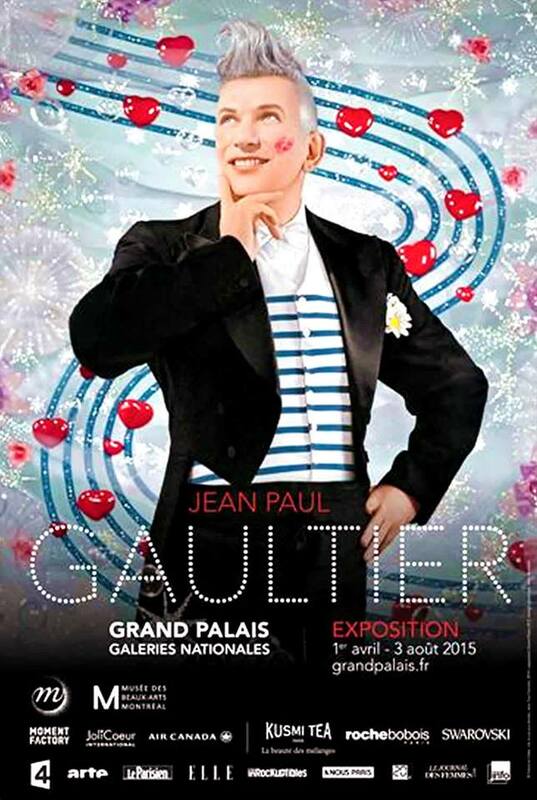 Jean Paul Gaultier inaugurates an exposition at the Grand Palais today till the beginning of August. One of the many divas that used Gaultier costumes is the Super French Diva Mylene Farmer. You can see three pictures that illustrate the art of Gaultier. And if you watched Mylene`s performances, I am sure you will recognize them.